RAFT Members only $445 per person! Non Members $595 per person. 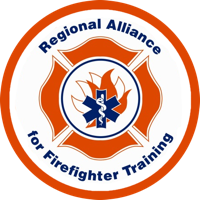 Price includes Fire Officer class, practical exam day, and Pro Board Certification! 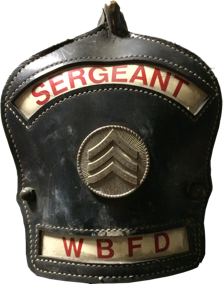 Click HERE for more information on the RAFT Fire Officer Series.